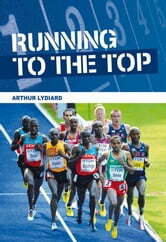 Lydiard presents his techniques in middle and long distance running. His description of a systematic, detailed training program for beginners and top-runners is based on a clear defined conception of fitness. 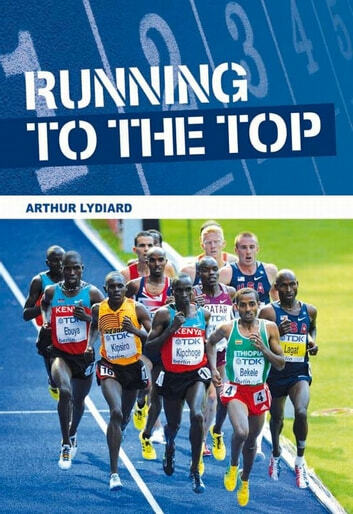 Beneath detailed schedules for the training, the book includes tips concerning equipment and outfit, nutrition, prevention of injury, therapy and the relationship between the coach and the athlete. Furthermore a test-system is introduced, which enables the athlete to determine the absorption of oxygen through the fatless body mass. Feels like you are sitting in a pub with an eccentric hoary old coaching hand. For runners, too much of the focus of the second half is on team sports. If it weren't that Lydiard is a god, I'd give this one star.